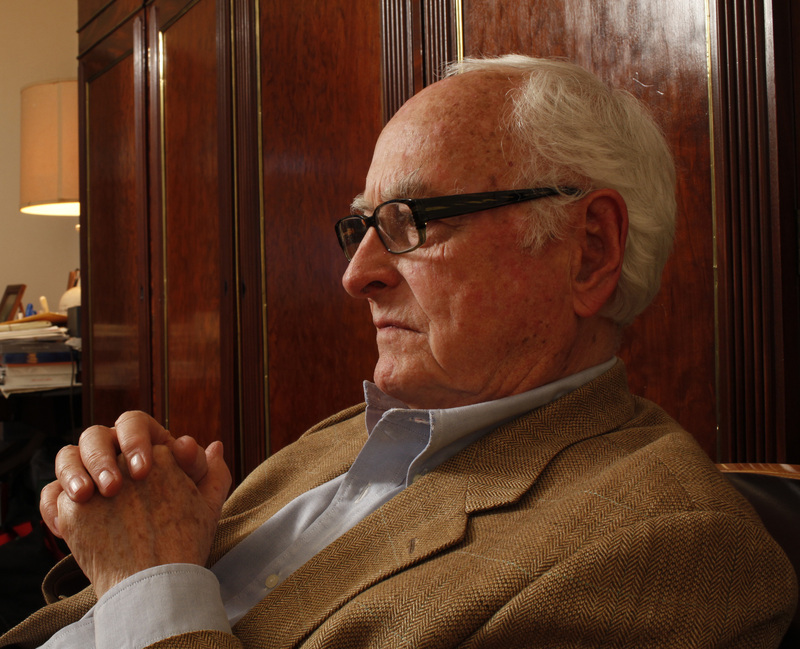 In collaboration with The Oxford Research Centre in the Humanities, the College will host film-maker James Ivory as TORCH Visiting Professor. Mr Ivory’s work includes, among many others, Shakespeare Wallah (1965), A Room with a View (1985), Maurice (1987), Howards End (1992), The Remains of the Day (1993), and Call me by your Name (2017). James Ivory in Conversation with Prof Richard Parkinson and Prof Laura Marcus. Tickets available here. Join us for this evening discussion exploring tales of Love and History, with Oscar-winning Director James Ivory in conversation with Prof Richard Parkinson (Oxford), Prof Jennifer Ingleheart (Durham) and Dr Katherine Harloe (Reading). Book your tickets here. Mr Ivory’s visit is also connected to the Ashmolean Museum temporary exhibition ‘No Offence’ and the new LGBTQ history trails for the exhibition and Oxford City. Born in Berkeley, California, James Ivory is a multiple Academy Award-nominated filmmaker—a prolific director, writer, and producer. He started his career as a documentary filmmaker before beginning his nearly six-decade journey in narrative filmmaking with The Householder (1963), a film that also began his decades-long partnerships with producer Ismail Merchant and screenwriter Ruth Prawer Jhabvala (sister of Professor Siegbert Prawer of Queen's). Most recently, he wrote the screenplay for Luca Guadagnino’s adaptation of André Aciman’s novel Call Me by Your Name, for which he was awarded the 2018 Oscar for Best Adapted Screenplay and for which he won the BAFTA and the Writers Guild Award for Best Adapted Screenplay.